The first step to preventing suicide is to destigmatize mental health. Mental health should not be taboo. 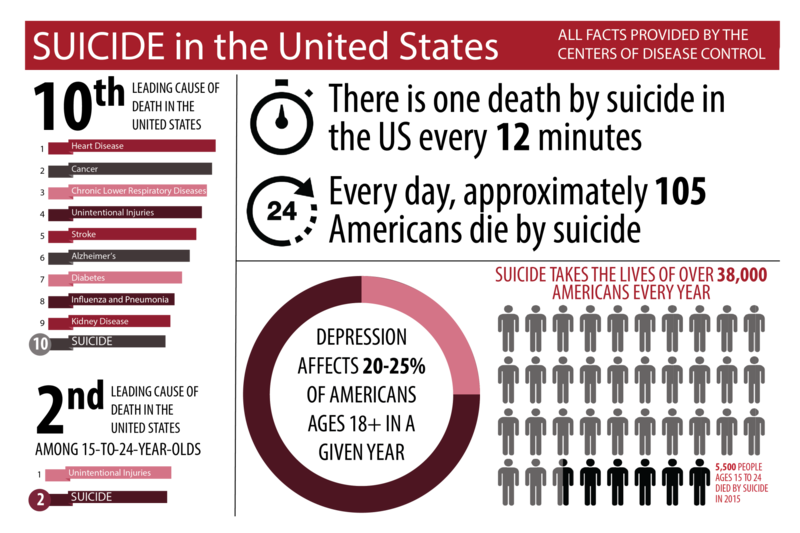 According to the National Institute of Mental Health, suicide claims close to 45,000 lives every year, the tenth leading cause of death in the United States. If that's not reason enough to care then I don't know what is. According to Medical News Today, mental health refers to our cognitive, behavioral, and emotional well being - it is all about how we thinking, feel, and behave. The term "mental health" is sometimes used to mean an absence of a mental disorder. So then, what is a mental disorder? Any number of illnesses, many of which are invisible. And some of which are considered to be an invisible disability according to the Americans With Disabilities Act (ADA) of 1990. Your closest friend, coworker, neighbor, and even your family member could be living with one of these mental disorders and you may never even know it. October 7th through 13th is National Mental Health Awareness week, with October 10th being World Mental Health Day. So what can you do? What does this mean? There are many websites and organizations devoted to educating and creating a community of support for those who have either attempted suicide, are thinking of attempting suicide or know someone who has died by suicide. The semicolon has become a symbol -- rather than a period, a semicolon represents life is not abruptly ending; there is still more life to live. American Foundation for Suicide Prevention - Volunteer health organization to support suicide research and education. currently the largest privately funded suicide research organization. Suicide Awareness Voices of Education (SAVE) - Non-profit organization for those affected by suicide. Their mission is to prevent suicide through public awareness and education, reduce stigma and serve as a resource to those touched by suicide. Suicide Prevention Lifeline - National network of local crisis support centers that provide 24/7 free and confidential support for those in distress, resources for the public, and best practices for professionals. 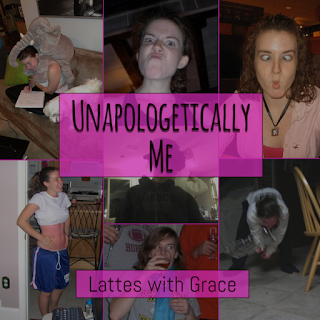 They empower individuals, advance professional best-practices, and build awareness. These are just a few of many resources out there regarding suicide. I could wrote a 50-page thesis on this topic, but these and other resources are more than sufficient to begin to educate you. As the saying goes, "be part of the solution, not the problem." 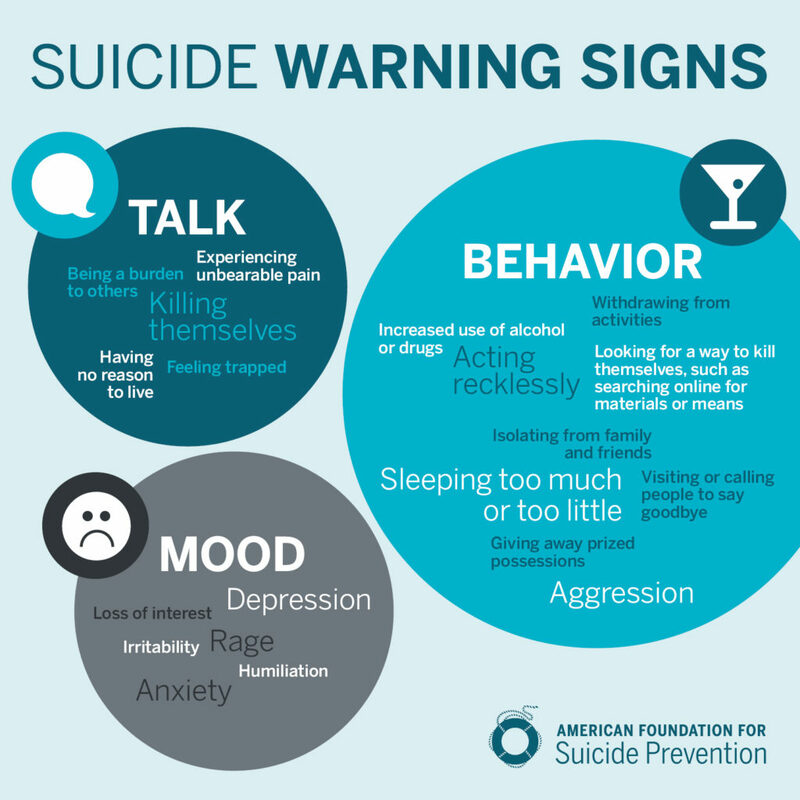 Pay attention to suicide warning signs. Don't be afraid to ask someone if they are thinking of suicide. Take an interest in the mental health of those closest to you. Suicide - when people direct violence toward themselves with the intent of ending their life. The end result is that they die. Suicide attempt - when people direct violence toward themselves with the intent of ending their life. They do not die as a result of their actions. Suicidal idealization - often people who are depressed may having fleeting or temporary thoughts of suicide. These thoughts of suicide are often a result of anxiety, depression, bipolar, eating disorder or any number of mental health problems.